[Weekend Poll Classics] Are You Using A Custom Launcher On Your Phone? The last time we asked the custom launcher question was, surprisingly, over two years ago. Among "yes," "I have used one but don't anymore," and "no, and I have never used one," the results were 67%, 25%, and 7%, respectively. So, let's see what those numbers look like now that some more time has passed. I personally install the Google Now Launcher on pretty much any phone that comes across my desk, because I just like the consistency and simplicity. While I definitely understand the appeal of, say, Nova Launcher, I just don't spend much time manicuring and perfecting my homescreens. In fact, I'm really pretty much a "one-pane" guy - I have my grid of commonly-used apps on my primary homescreen, and if I need something else I just pop open the app drawer. I also like having the Google Now pane easily accessible, as well as the integrated Google Search bar at the top. But really, I've never been one to care too deeply about the launcher experience. So, do you use a custom launcher? And for the purpose of this poll, when we say custom launcher, we mean one your phone did not ship with, i.e., not stock. If you have a Nexus device or another phone that shipped with the Google Now Launcher, for example, that is not a custom launcher. If you have a Samsung Galaxy S6 and use Google Now Launcher on that phone, though, the Google Now Launcher does count as a custom launcher, because that phone did not ship with that launcher. I know this is slightly counterintuitive, but the point of this poll is in measuring how many people customize their device's launcher experience versus how many prefer to use the launcher the manufacturer chooses. 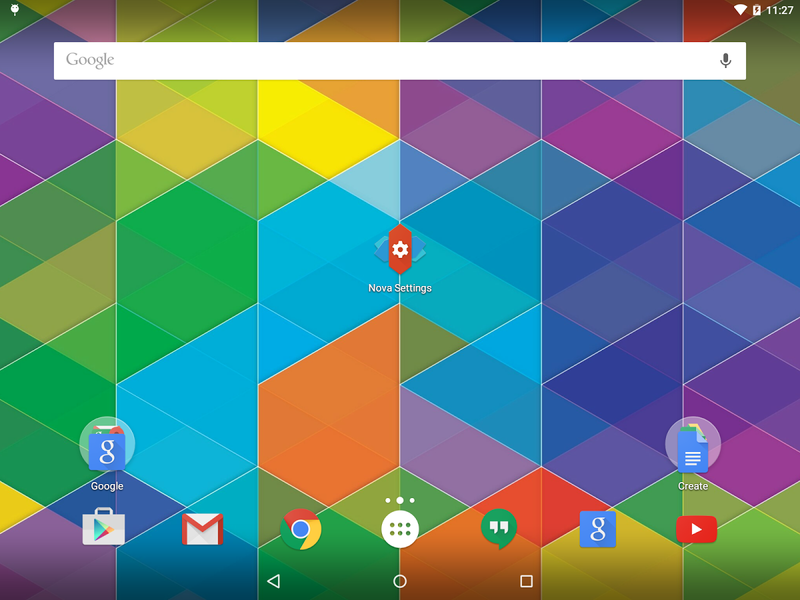 Are you using a custom launcher on your phone? I have used one in the past, but not currently. No, and I have never used a custom launcher.